Sacred Treehouse is proud to support the efforts of Healing Through Expressive Arts, Inc. and the Annual HEArt Show. 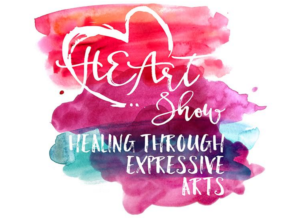 The mission of the HEArt Show is to promote awareness of the healing power of expressive arts by showcasing creative work and inviting others to participate in the process. This year, the event will be held on Friday, September 28, from 6:00 – 9:00pm right here at Sacred Treehouse. Tickets are now on sale – check with HEArtShow.org for the latest information. Please help us support the 2018 HEArt Show and this year’s beneficiary, Professionals United for Parkland. Sponsors, artists and volunteers, please visit HeartShow.org for information. 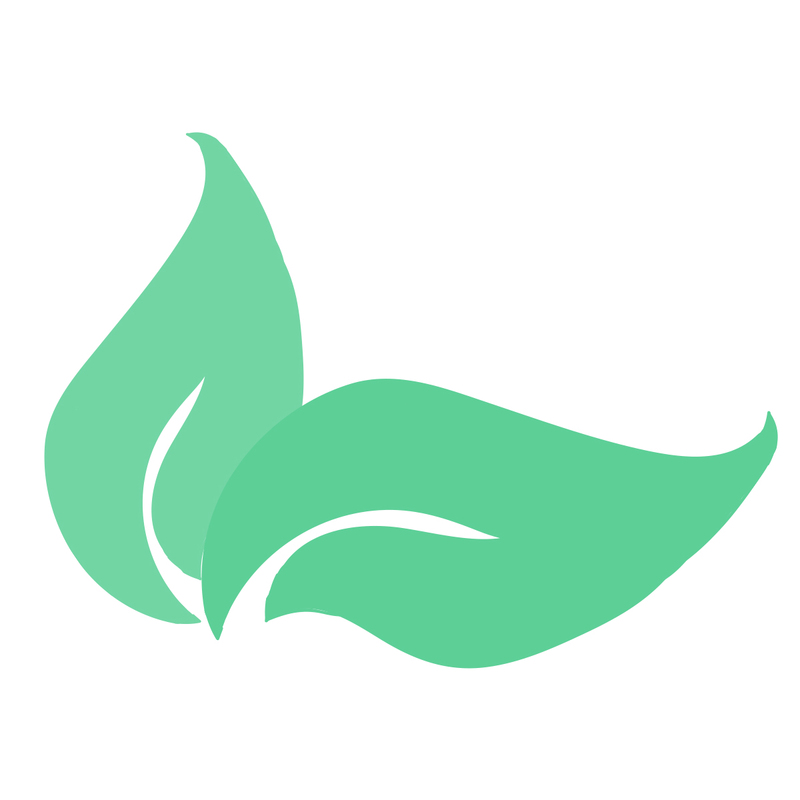 Like the HEArt Show on Facebook! !